Capping your hourly fees is like going on a Jenny Craig diet. For most people, any diet is hard to do. But Jenny also costs money. The best-case scenario is that you will get skinny. Same thing with capping fees. It's a difficult discipline. It will definitely cost you money. And if you don't make enough money to put bread on the table, well, you get the point. Like counting calories, let's do the math on capping fees. You agree to work for an hourly rate -- say, $300 an hour -- but to bill only to a maximum -- let's dream a little, $15,000. That means you may bill no more than 50 hours on the matter. That may be doable for tasks that have a certain sunset, so long as it is as predictable as the real sunset. Transactional work usually; litigation work rarely. But if you find yourself working midnights -- say 100 hours on that 50-hour case -- your hourly just turned into $150. On the other hand, you may work only 10 hours and earn no more than under the usual retainer agreement. Where's the fun it that? It's not food science, and you don't need a calculator to figure it out: you're losing money. 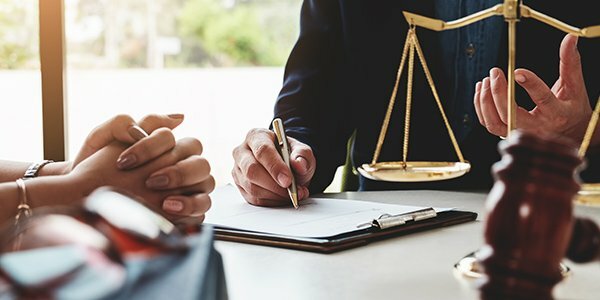 Clients, who are to blame for this skinny-lawyer situation, may think they are getting a deal when they can corner a lawyer's market -- like haggling over the price of tomatoes at the farmer's market. But what are they really getting? Little tomatoes, that's what. At least, there is a temptation for lawyers to save their best efforts for those clients who are paying the most. There are definitely ethical issues in this mixed bag of fee-haggling, but we're really talking about quality of services. Sometimes, you actually do get what you pay for. Alright, maybe there is an upside to the fee-capping diet. It can push you to be more efficient. It's good to be efficient and to provide legal services at reasonable prices. There are other ways to do it, like flat-fees, contingent fees, outsourcing and others. But capping fees is the last way to do it, unless you really like putting a limit on your earning potential.